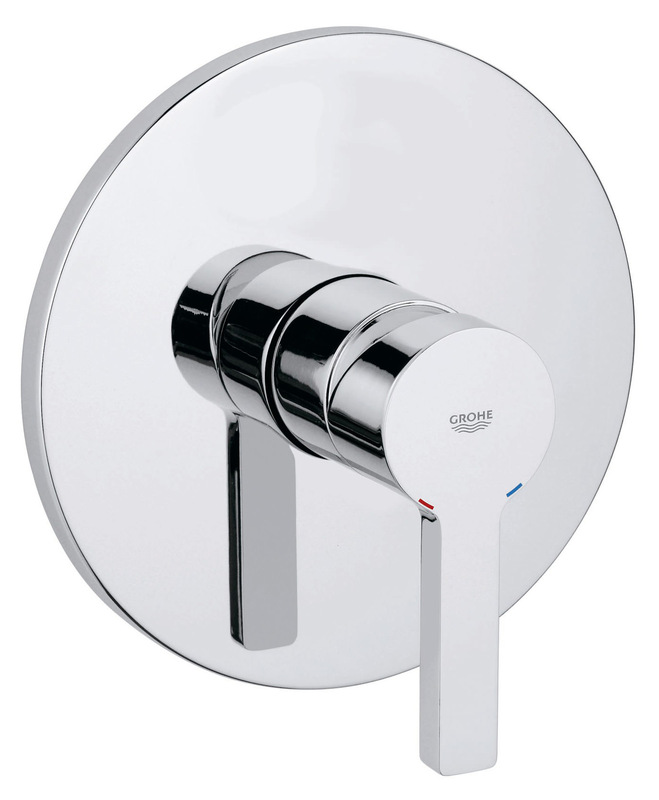 Stylistic, unique and practical, this is the Lineare Shower Mixer Trim, which comes to you from the house of Grohe. 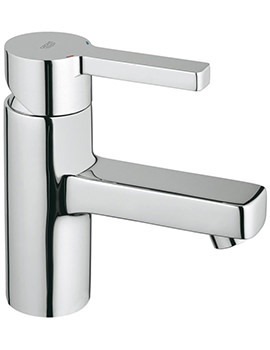 The splendid design and sleek lever of the brassware are sure to attract. 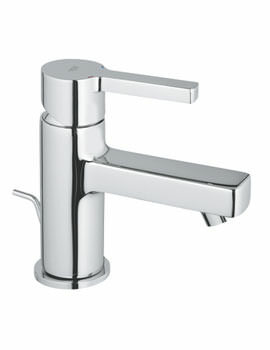 It carries a special Grohe Starlight finish which not only looks lustrous, but also resists soiling and tarnishing. 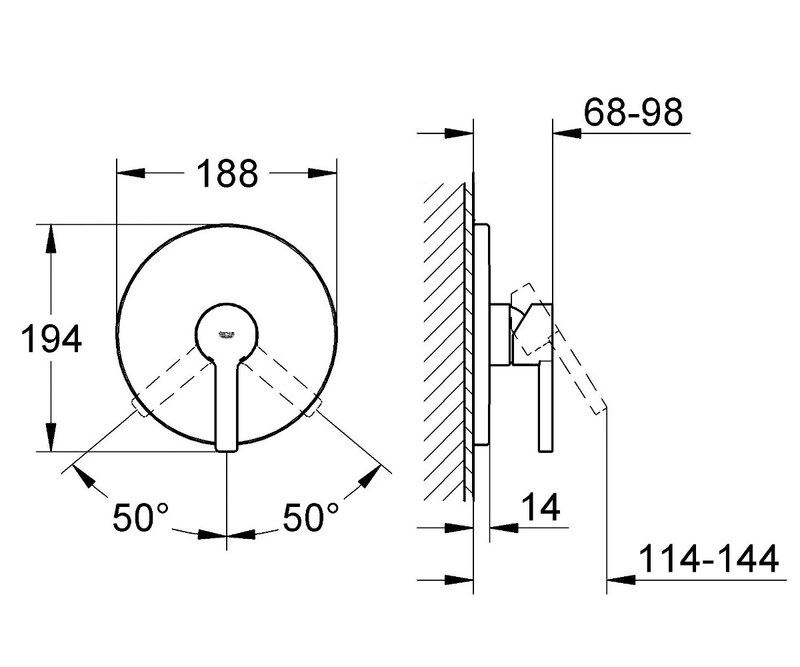 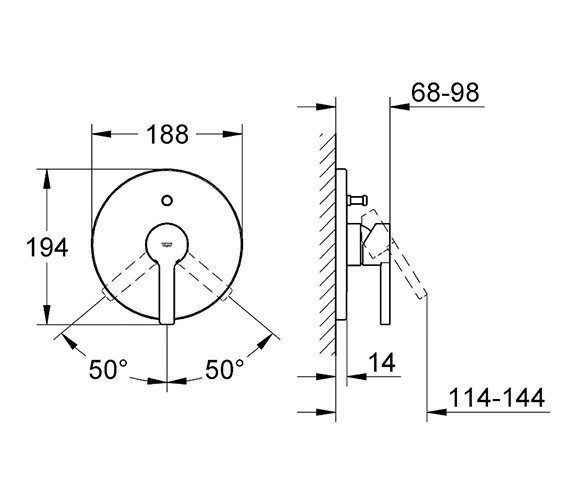 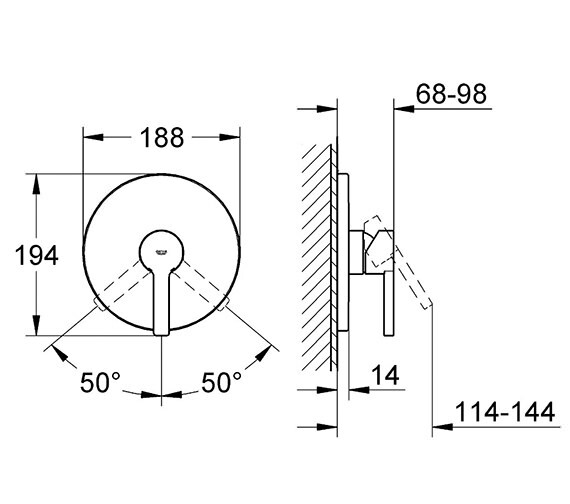 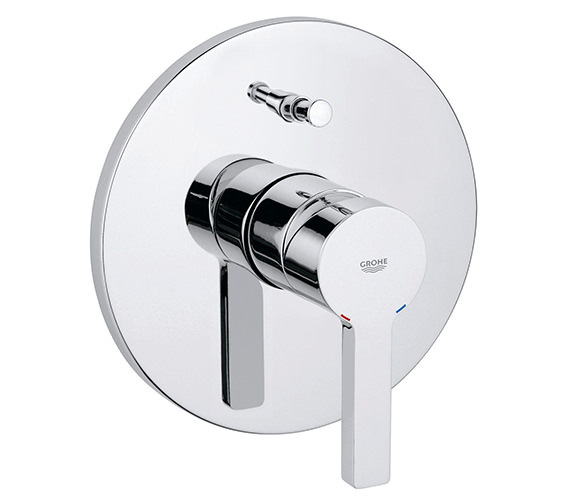 The shower mixer trim features a metal escutcheon and has a covered coupling. 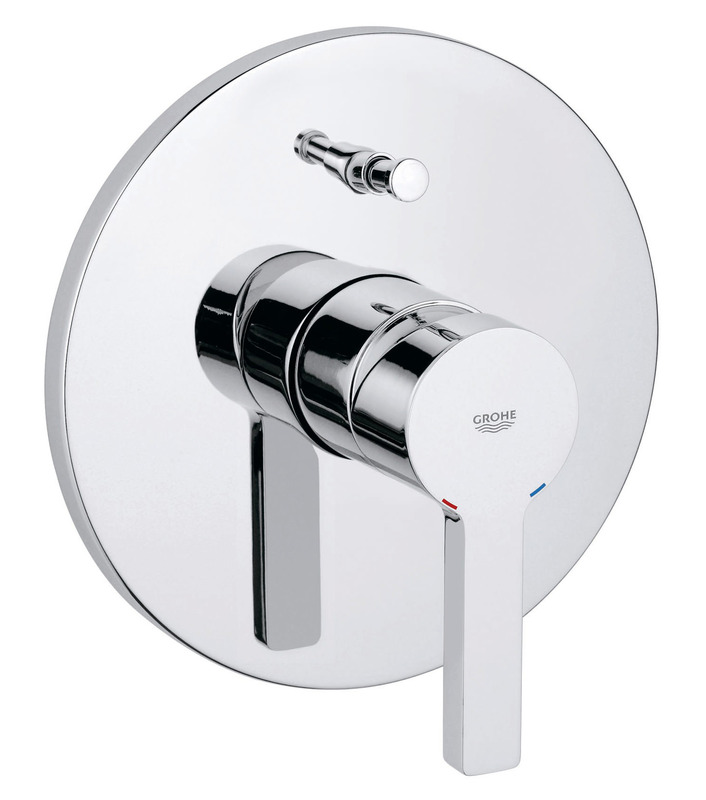 Featuring Grohe SilkMove ceramic cartridge, it delivers top class functionality for many years. 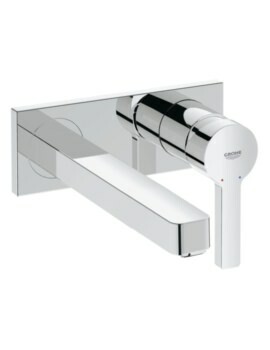 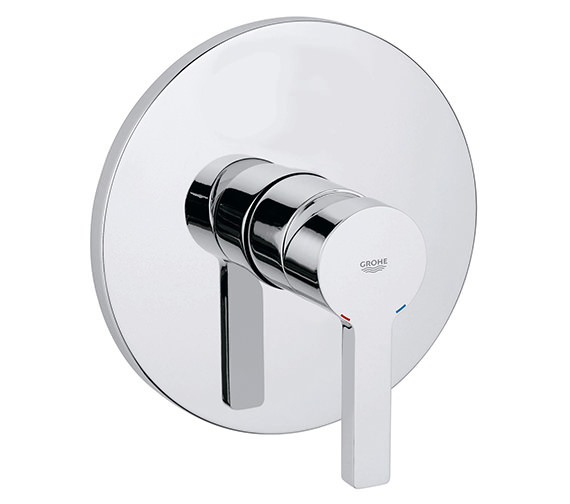 With GROHE StarLight® finish - A radiant chrome finish that resists soiling and tarnishing for enduring pristine looks. 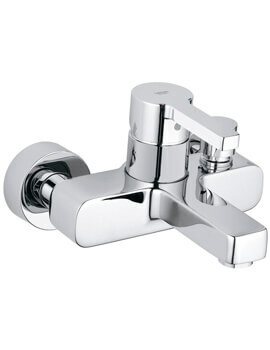 Universal Single-lever mixer for concealed installation. 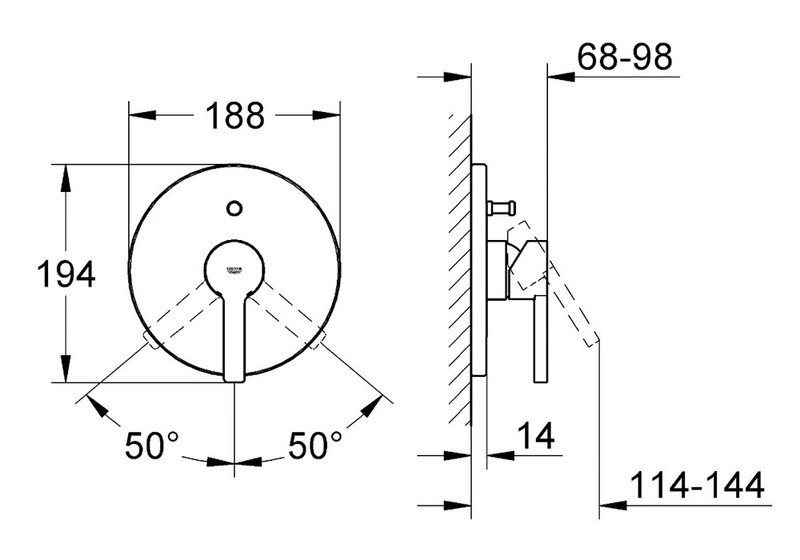 Please Note : Image shown is for illustration purpose only.